See the full color of universe brighter, clearer and more captivating like any you've never seen before. 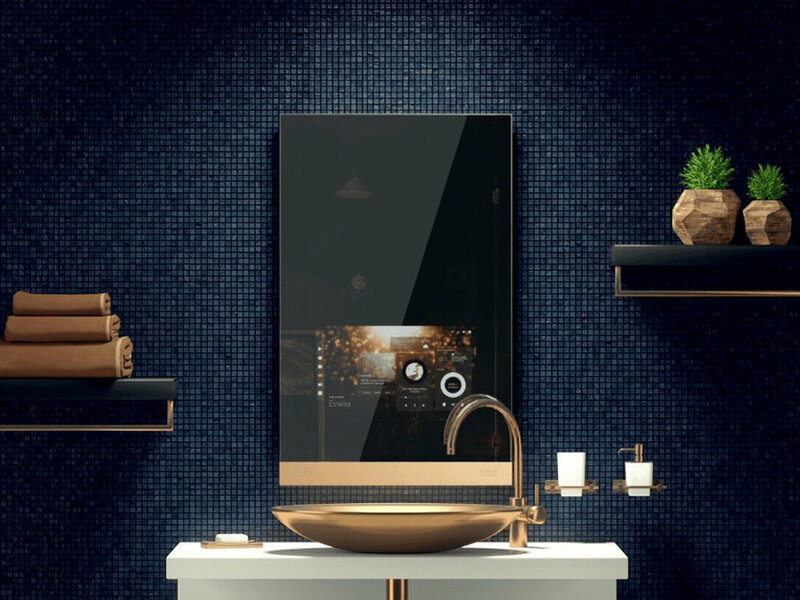 Start your day looking at the world's first luxurious mirror. Grab a copy of your favourite moments in real time with Prynt Pocket. Take your home cinema with you while traveling. The conical shape luxury speakers it comes with superior sound system that gives 360 degrees sound experience. Marshall brand sets out a new top-notch Marshall Monitor Bluetooth Headphones. The speakers that crafted with genuine Lamborghini parts designed by Lamborghini. 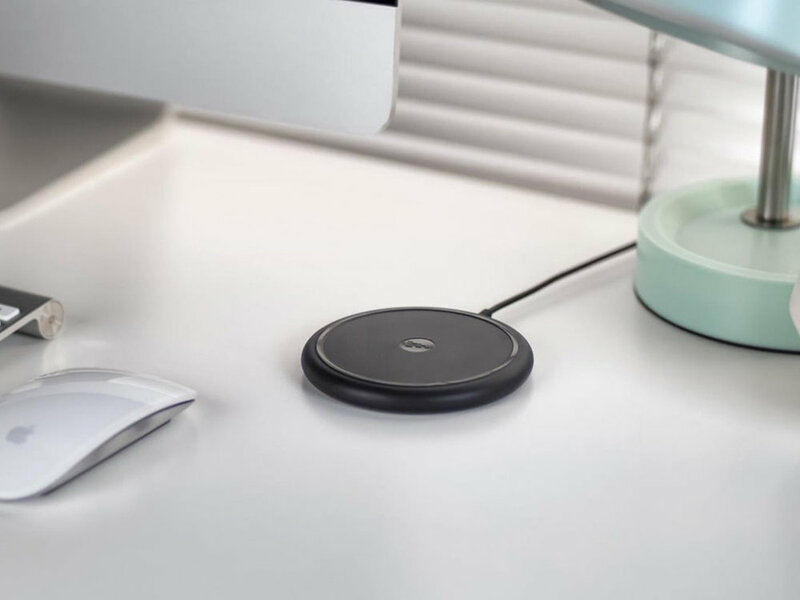 Charge your phone wirelessly with the Mophie wireless charger. A small device that can boost your gadgets in an instant. Sgnl is the world's first smart strap that can give you a magic touch. The Jackery Power Pro known as the mini portable solar and battery powered generator that is easy to carry around with its sturdy carrying handle. Turn every wired earphone into a wireless one introducing the Plub.